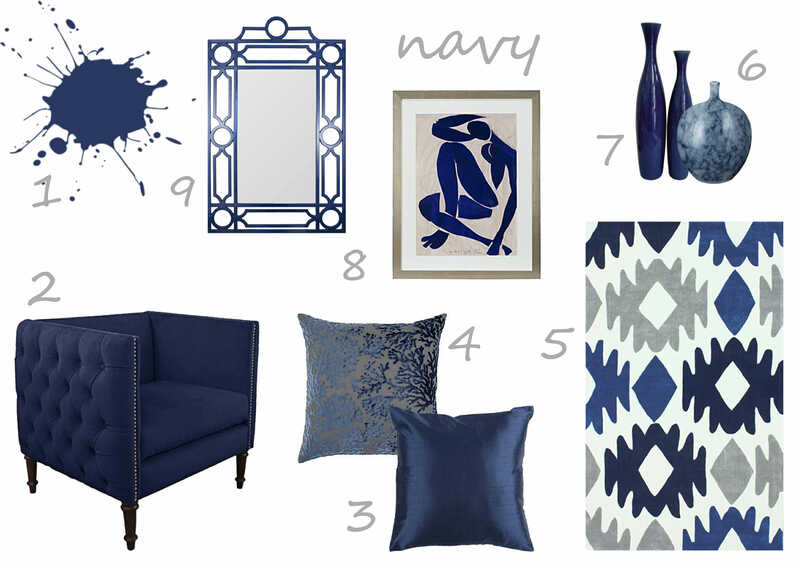 There’s a reason blue is a common favorite in paint color trends. Reflecting some of the most beautiful parts of nature, it has a powerful effect on our surroundings. 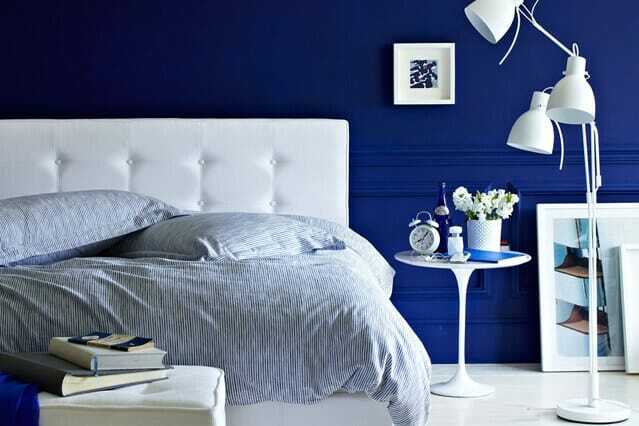 As a color connected with water and the sky, blue evokes the positive feelings that we are all looking for; especially when we are at home. Balance and harmony, calmness, faith, and confidence are only a few things that blue symbolizes. 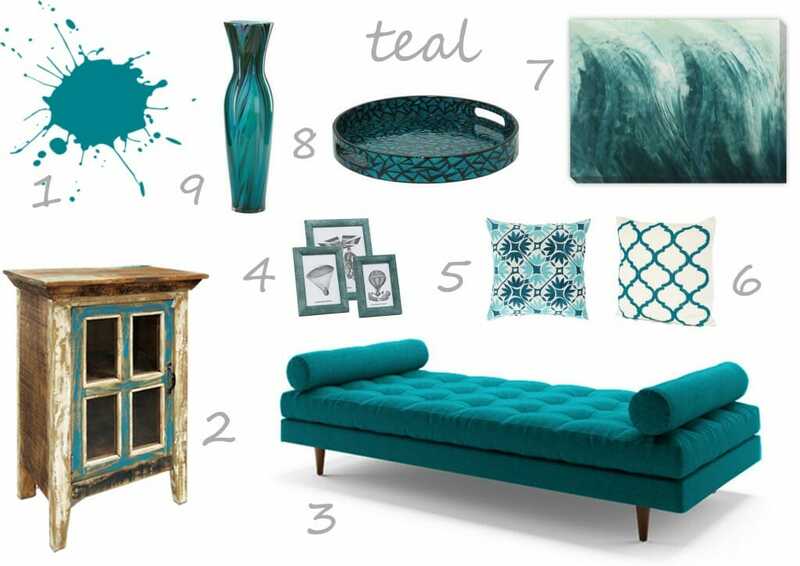 We usually see blue in bedroom color schemes as well as bathrooms because of its tranquil and calming nature, but it can be the perfect accent color for living room walls, furniture, and accessories too. It’s cooling effect makes it a great choice for summer decor as well. 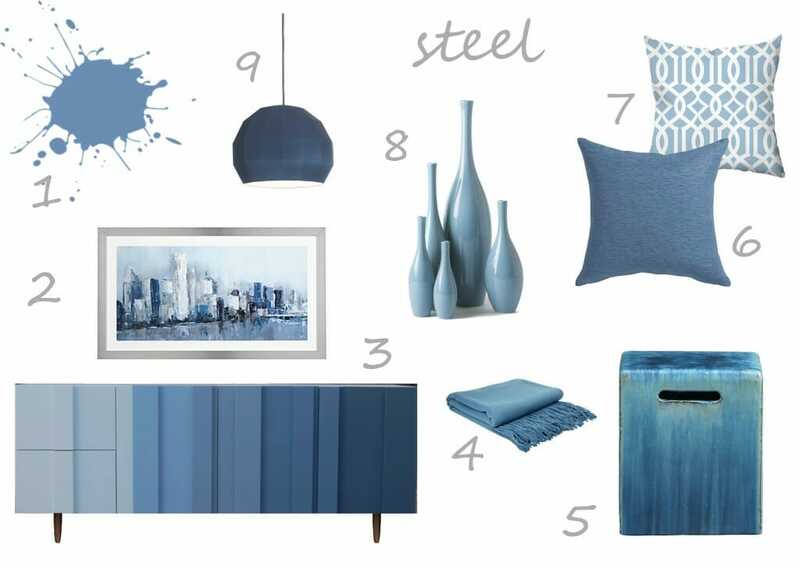 Here are five popular shades of blue along with some of our fave decor items that can be used in your everyday living. 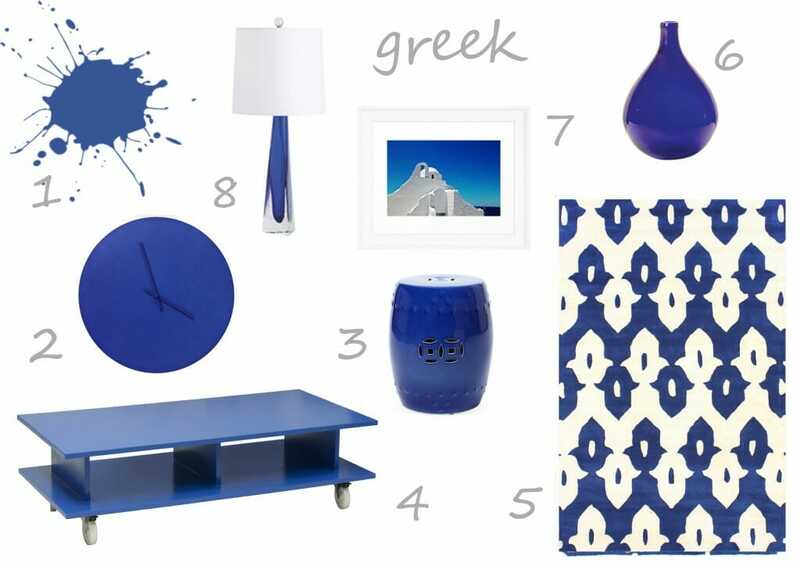 What’s your favorite shade of blue? Please share in the comments below! 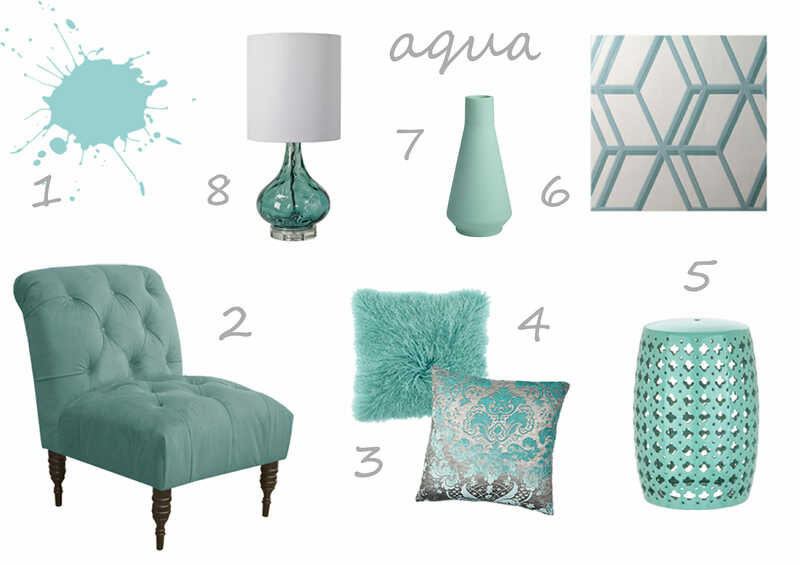 Written by Decorilla designer, Anna T.